The Naples Party Bus and Limo Services can make your Wedding, Bachelor Party, Bachelorette Party, Prom, Corporate Conference, Bar Mitzvah, Bat Mitzvah, Family Reunion, trip to Marco Island, the Everglades or a night out in Downtown Naples a great time. Party Buses in Naples can be used as a Limo Bus, an Airport Bus, a Church Bus, a Corporate Bus, Hospitality Bus, Tour Bus or an Executive Bus. Our Naples Party Bus Service can be your Naples Airport Shuttle from the Naples Airport, Marco Island Airport or Fort Myers International Airport. 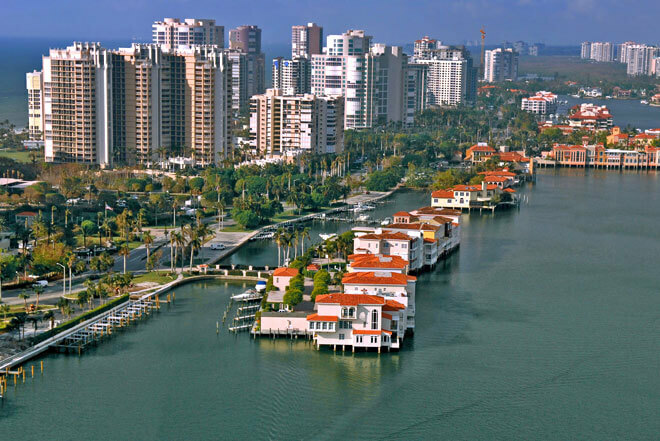 We can take you to your hotel or resort and take you to one of the incredible restaurants in Naples like the award winning Campiello for Italian Food or Cloyde's Steak and Lobster House right on Gulfshore Blvd for the best seafood in Southwest Florida. 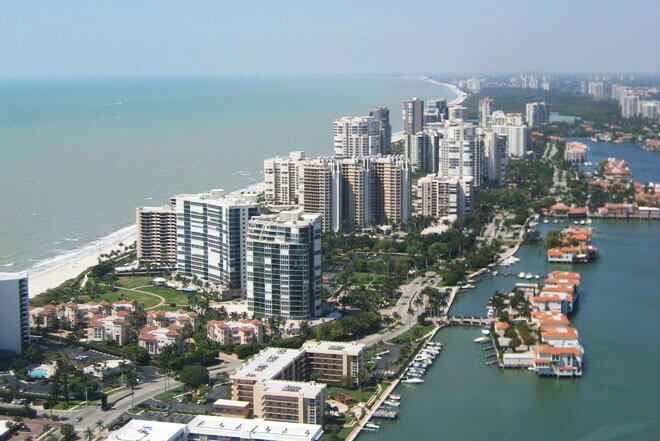 Start your trip off with a Charter Bus or Party Bus Limo ride to Sweet Liberty Cruises for a beautiful cruise through the pristine waterways of Naples, Florida. Your Limo Bus guide can take you to the Caribbean Gardens and Naples Zoo. Be sure to bring your binoculars for a great view because you will want to take in all the beautiful. This is the perfect mode of transportation for a sightseeing tour. Our Naples Party Bus and Limousine Rental can even head down I-75 otherwise known as "Gator Alley" and check out the amazing state park known as The Florida Everglades. 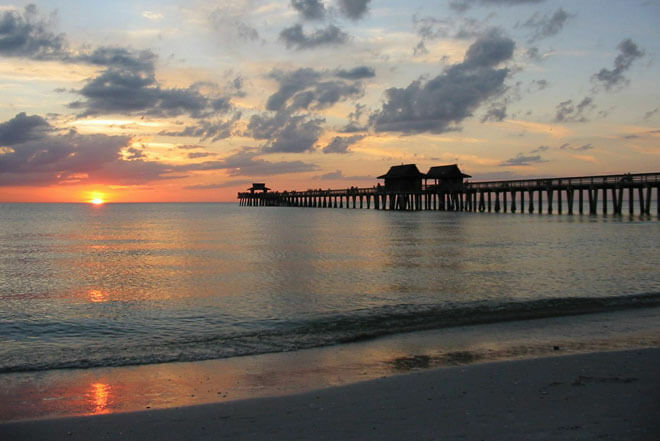 Every year many executives use Naples, Florida as their meeting place for corporate conferences. Corporate Buses offer Executive Transportation. Naples Party Bus Services also offers affordable Hummer and Stretch Limo Service for high profile executives and celebrities. That is why we are the most well known Party Bus Service in Southwest, Florida for Entertainer Buses, VIP Buses, Shuttle Buses, Tourist Buses and Seaport Transportation. Renting a Party Bus in Naples is the best thing you can do to ensure the safety of you and your guests. That is why they known as the classiest "Transportation Service" in the region. Our Limos are perfects to transport a group to any destination in Southwest Florida. Feel the comfort of the plush leather interior in our Stretch Limos and Party Buses. We feature the latest state of the art GPS technology on all of our Naples Party Buses and Limos. Get an all black Excursion Limo, a Pink or Zebra Hummer Limo or one of our amazing Limo Bus Rentals. 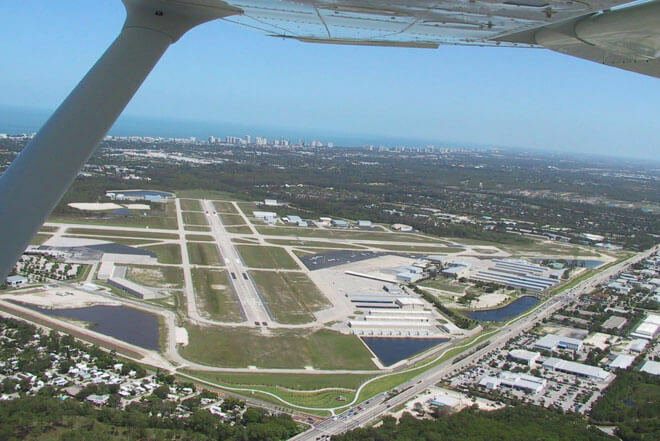 When your trip is over, our Service can even shuttle you to the Airport or back home to Southwest, Florida. All of our Party Buses in Naples are equipped with wet bars, a state of the art surround sound system, Flat Screen TVs that can be hooked up to your laptop, DVD/CD and MP3 players, a privacy curtain and even restroom facilities. By making the decision to hire a Party Bus in Florida, you are simply making sure that your adventure will be a huge success. Besides, the comfort, style and entertainment of having your own Party Bus or Limousine in Naples, when the trip is over we can also take you back home in Florida or to the airport. Our Party Bus for Hire Service and Limos for Hire Service is all about making your vacation the best it can be. For Fort Myers Party Bus and Limo Service in Ft Myers you can use us too! We know there are many options when choosing a Party Bus Rental Company. Whether you are having an executive meeting or a family vacation, our experienced, safe and outstanding drivers and support staff to along with our fleet of custom designed Party Limo Buses, you should book your Naples Party Bus or Limo with us as early as possible to make sure your event is as pleasurable as possible. Please bookmark this page for easy reference whenever you need a Naples Party Bus, Naples Limo or Naples Charter Bus. Thanks again for making us your place for Naples Party Buses, Mini Buses, and Transportation to the Port of Tampa or any Seaport Transportation. Naples Party Bus and Limo Services can handle for all of your transportation needs.